Is he your お気に入り turtle? What do あなた like the most about him? 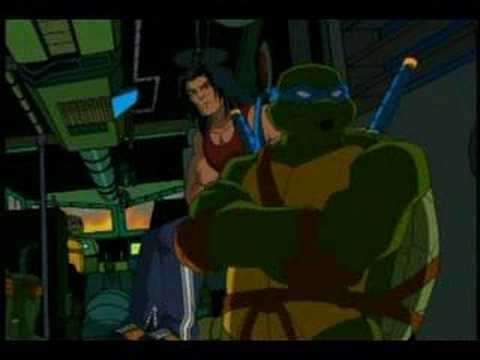 a pop quiz question 追加されました: Who is the best ninja of all? a poll 追加されました: Best picture of Leo?